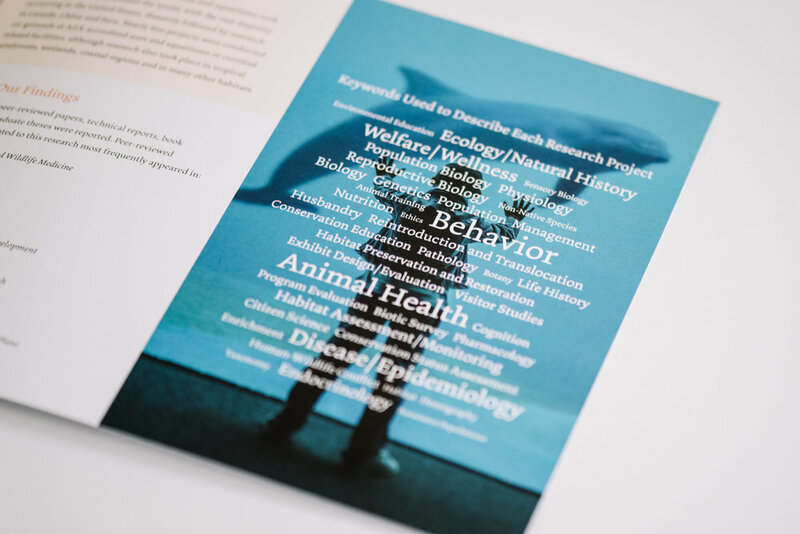 Each year AZA publishes an Annual Report on Conservation and Science (ARCS) to summarize the programs of the AZA community. 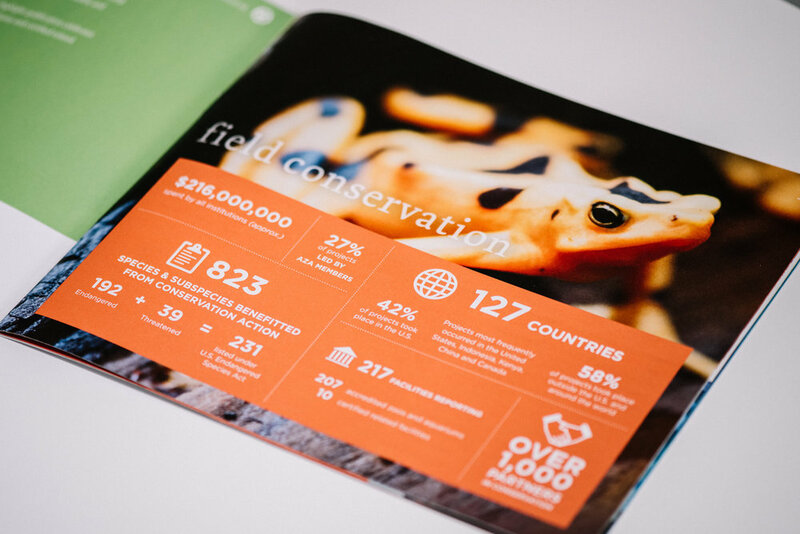 Highlights celebrates the cumulative conservation activity of the AZA community and underscores what can be accomplished together. The Association of Zoos and Aquariums (AZA) is a 501(c)3 non-profit organization dedicated to the advancement of zoos and aquariums. These institutions meet the highest standards in animal care and provide a fun, safe, and educational family experience. In addition, they dedicate millions of dollars to support scientific research, conservation, and education programs.